Here are a range of resources to support the first webinar - Leading Through Uncertainty. In this, a recording of the first of three webinars we explore how to lead teams through uncertain times. 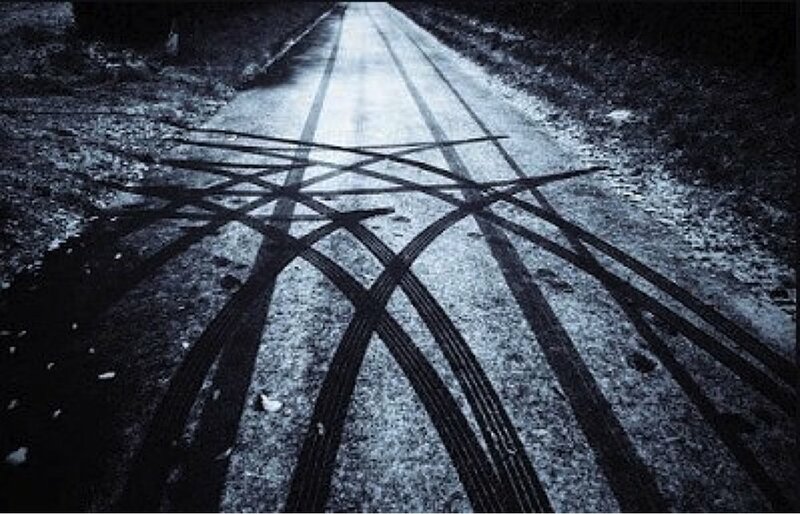 In this amusing TED talk, Derek Sivers demonstrates how a movement happens, start to finish, in under 3 minutes. This article explores some practical ways to engage your team through challenging times, referencing some great case studies. 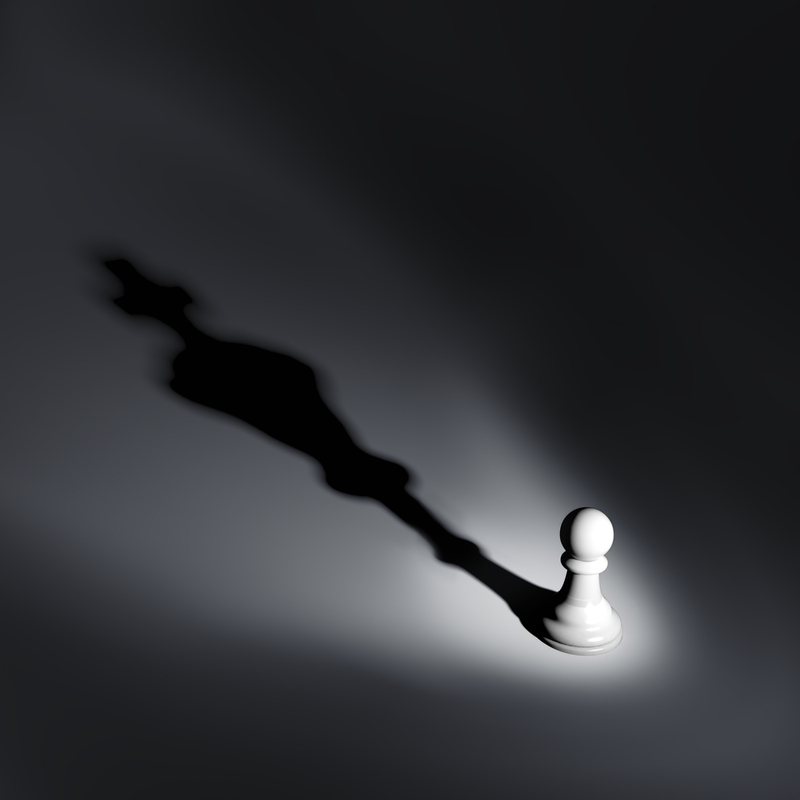 Every leader casts a shadow - what's yours and how is it impacting your leadership style? Discover how to become an emotionally healthy leader.